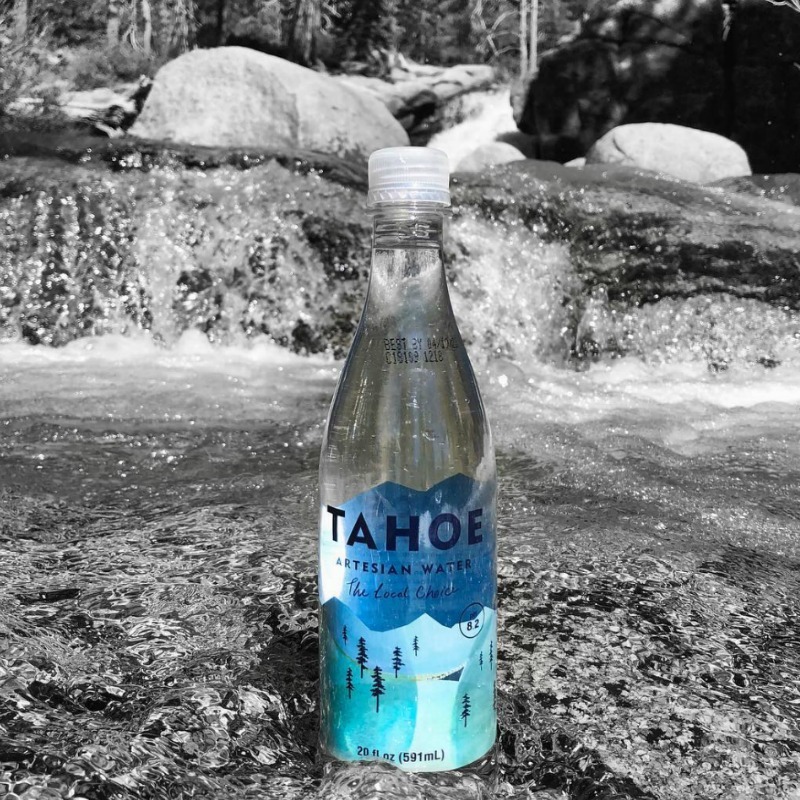 High in California’s Sierra Nevada Mountains and deep in California’s Lake Tahoe National Forest is the Wells Family protected deep granite artesian aquifer, the source of Tahoe Artesian Water™. A water so pure it requires no treatment, and, a source in perfect harmony with the environment. Your water should taste great. Your water should be healthy. Your water should be sustainable. 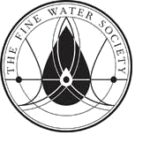 A leading comparable bottle of artesian water requires 250g of CO2 per bottle.  Our bottle only requires 6.9g of CO2 per bottle. Our efforts to minimize CO2 begin at our production facility where the natural pressure of our artesian aquifer gently propels water upwards into our stainless steel storage tank. This process occurs without the use of electricity and is carbon neutral and completely sustainable. Because the aquifer is artesian, we only receive and collect the excess water, allowing the aquifer to remain full and in balance with the environment. We are proud that 90% of our packaging originates within 120 miles of our facility. By using local partners we minimize the carbon released during the transportation of our packaging and products. We continue to seek innovative ways to reduce the environmental impact of our bottles. Our PET bottle is both recyclable and reusable, and we will soon introduce pre-recycled (rPET) bottles. 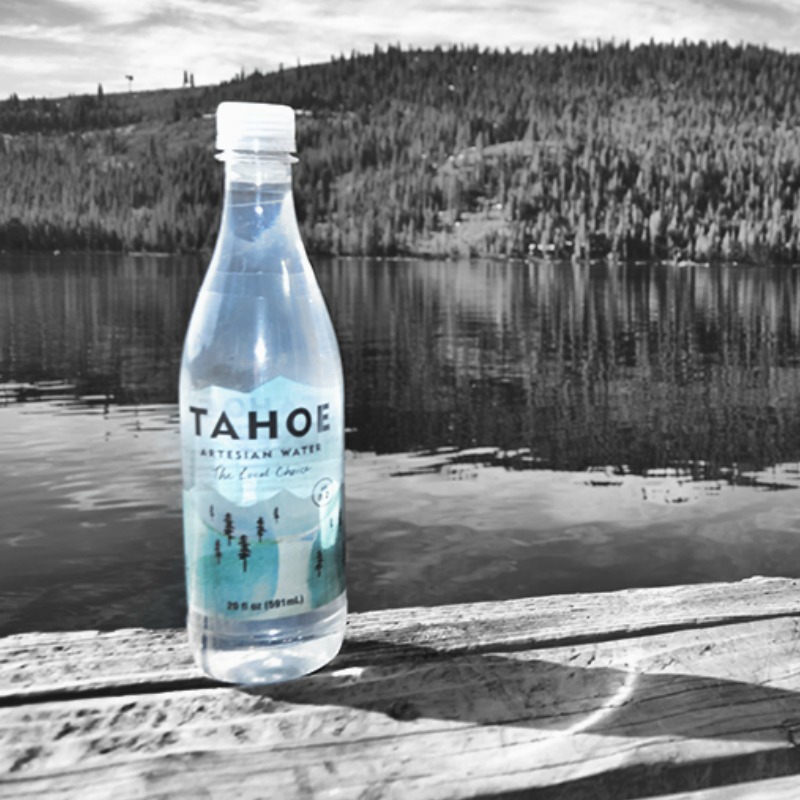 Tahoe Artesian Water™ is not just your average drinking water. 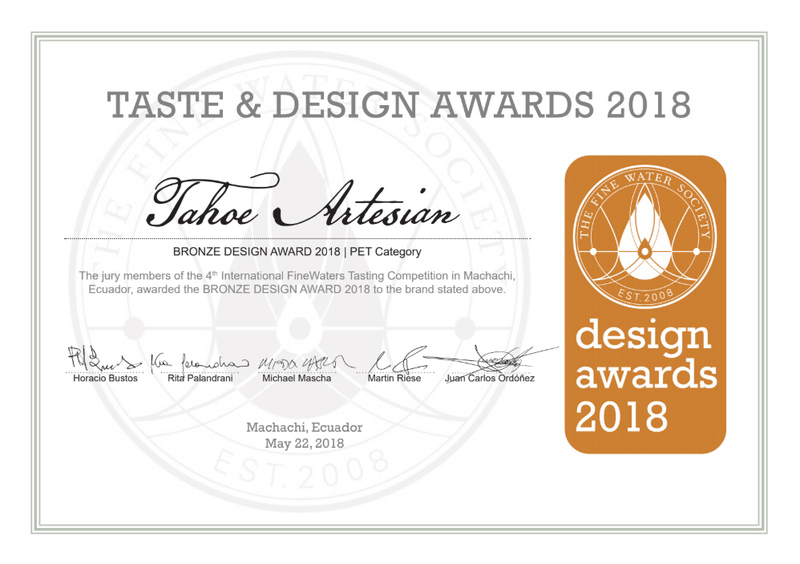 It’s healthy, tastes great, and is eco-friendly. 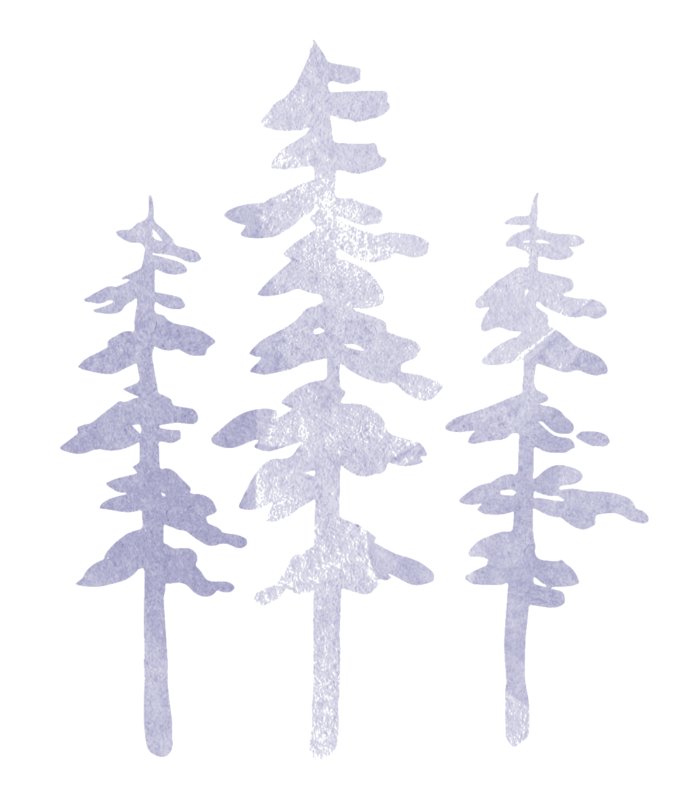 A sustainable gift from the Tahoe National Forest. 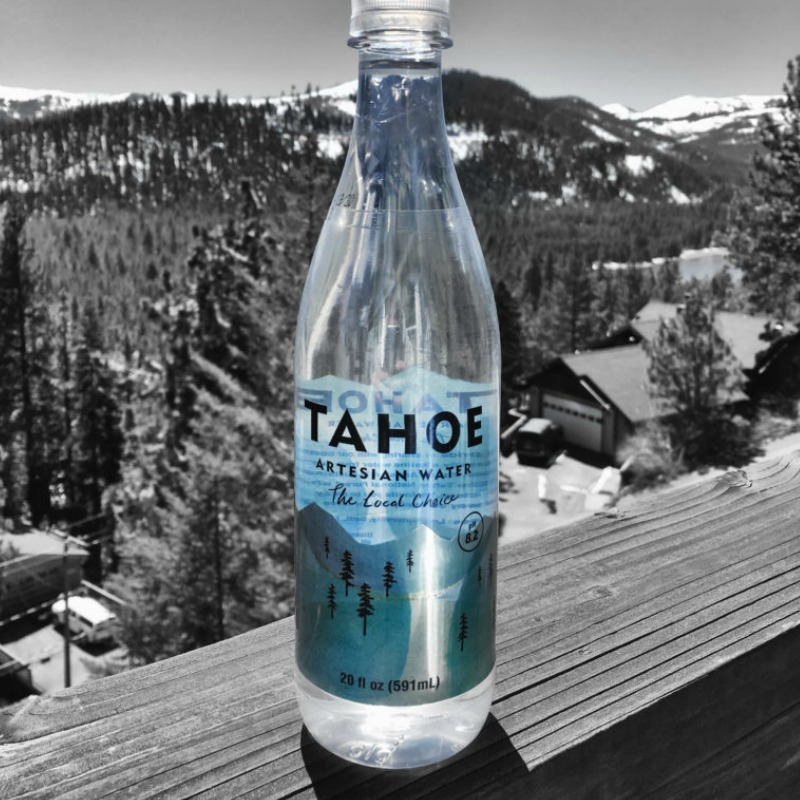 Interested in stocking Tahoe Artesian Water? Submit a Quote Request and we'll contact you soon.